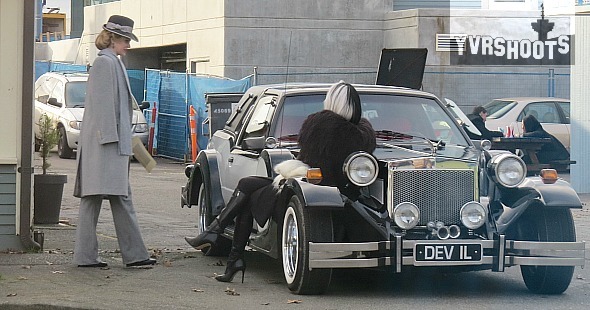 Update: The jig is up for undercover Regina in this scene when Rumple discerns the page with the author’s door from Henry’s fairy tale book is a fake. 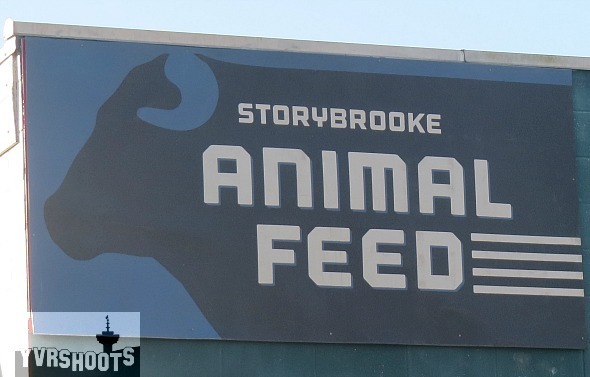 Who are the heroes and who are the villains in Storybrooke now? 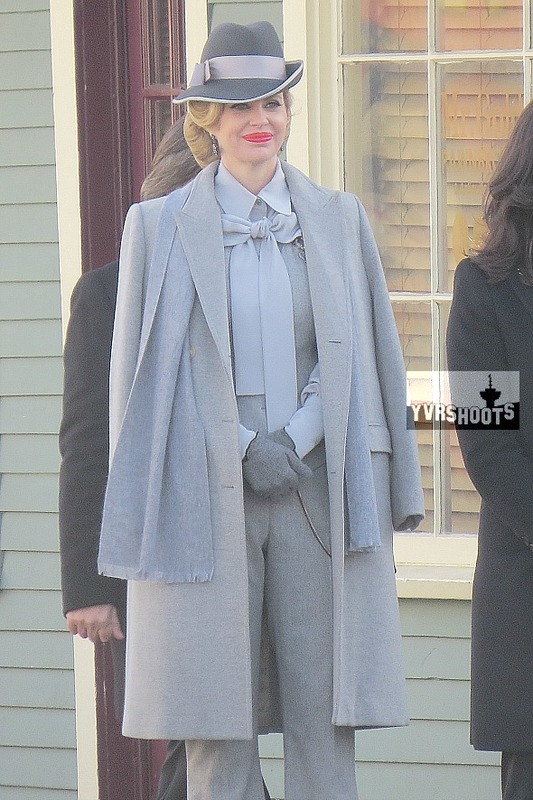 It’s hard to tell sometimes on Once Upon a Time. 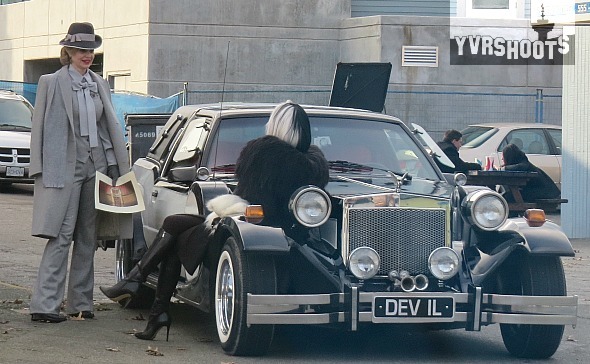 Today Regina/the Evil Queen (Lana Parrilla) joined Queens of Darkness Maleficent in human form (Kristin Bauer van Straten) and Cruella de Vil (Victoria Smurfit) for a meet up with Rumplestiltskin/Mr. 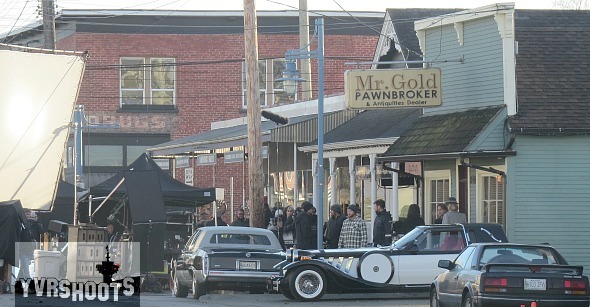 Gold (Robert Carlyle) outside Mr. Gold’s in Steveston. 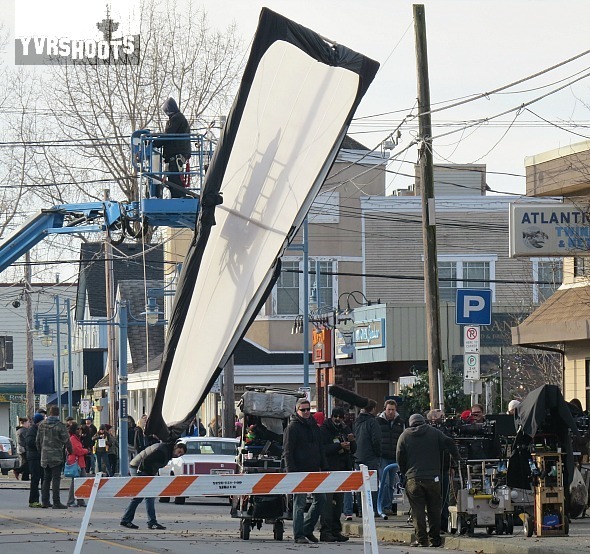 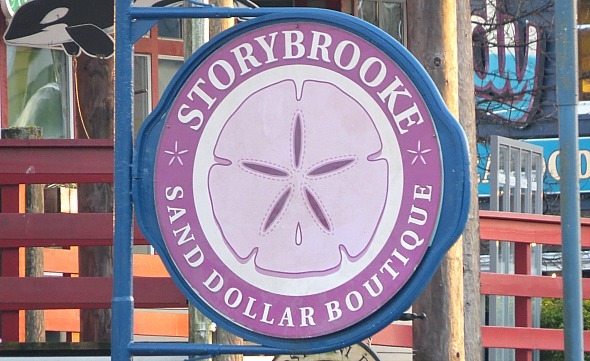 New Storybrooke signs in Steveston. 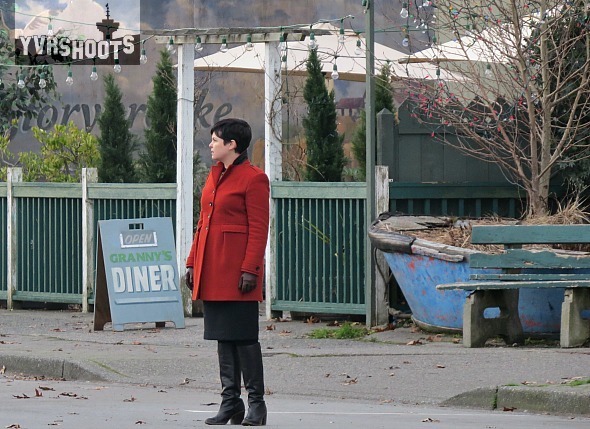 Afternoon scene of Snow and Charming outside Granny’s Diner.